TGIF! Soooo glad it's the weekend. Haven't been to the beach or been on the boat in forever so I'm hoping to fix that problem this weekend. 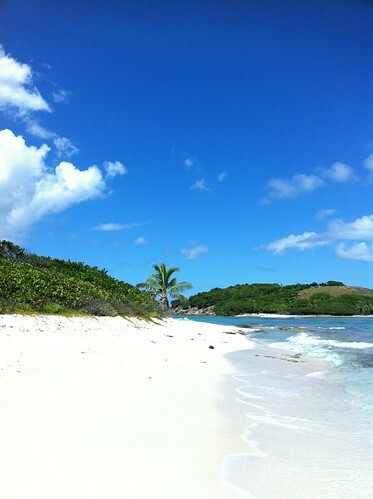 This pic was taken last month at Sandy Spit when we took some friends out on the boat and went over to the BVI's. I love making that trip (minus the paperwork of course, but you already know that). Lots going on this Saturday for the Family Resource Center. Cost-U-Less will be collecting food donations, Zumbathon at 6:30 pm at Yacht Haven Grande, and Motown theme dinner/dance at Fat Turtle. So try to make it out to one of the events to support this worthy cause.